As an Associate Member of the Master Photographers Association (MPA), one of only a handful of Photographers in Scotland who hold this qualification and with years of experience of photographing babies we are pleased to be Cherubs Partners. Cherubs is a fabulous promotion from the MPA and Bounty, run by their qualified members. 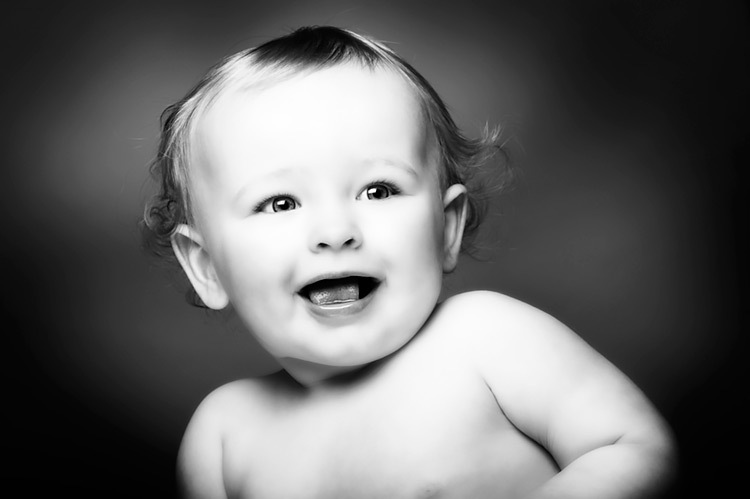 We would like to invite your baby to join our Cherubs Club, they would have 3 Beautiful Baby Photoshoots over 18 months capturing those amazing changes that happen in their first year. To find out more or to book the first shoot call us now or e-mail.